Would you like to know the thinking that led to this still image? We sure did. 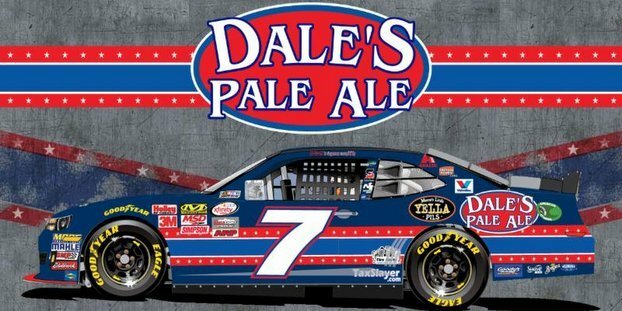 Oskar Blues is one of the nation’s largest craft brewers with popular products like Dale’s Pale Ale. 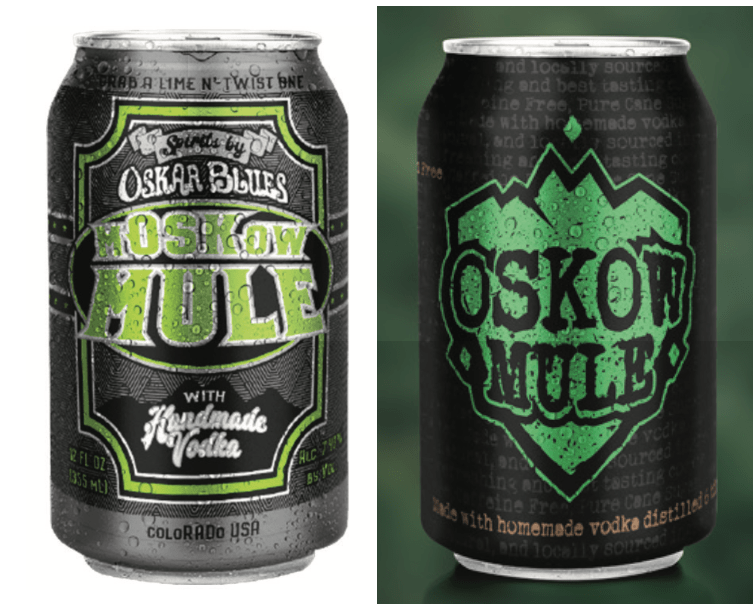 Although the craft beer segment continues to grow, Oskar Blues had identified spirits as its next business opportunity. Oskar Blues is obviously pretty good at branding and marketing, as it has grown distribution across the United States, become synonymous with canned beer and even grown its portfolio of craft breweries. But the move into spirits will need something new. The company brought on Agency Squid to create a tagline and concept campaign ideas. “We ended up working with Oskar Blues on defining the white space, building the brand and brand assets from every consumer touch point and creating a response loop enabling the brand to make changes on the fly to better suit their customers,” Agency Squid stated. Here is the reasoning behind the decisions, the ad campaign and the results. Oskar Blues needed a brand that continues its irreverent banter while communicating the products it carries. Their launch was a 7.3 percet ABV Moscow Mule made with real vodka and ginger beer. Moscow Mule is produced on site and sells at $12.99 a four-pack. Agency Squid created Spirits by Oskar Blues, or SOB, to communicate the products produced and provide a cheeky abbreviation to be used in marketing materials along with branding/marketing elements to support it. Creative: Take “big beer” head on by taking a humorous spin to marketing terminology used to sell products in the category (e.g., Clean. Crisp. Refreshing.). Spirits by Oskar Blues packaging was created to elevate the current branding Oskar Blues had created while differentiating the product on shelves. 5,000 unique users visited the website within the first two weeks of launch with an average of two pages visited. Visitors spent close to a minute engaging with content. The videos launched in Colorado and received 500k views in the first month, helping bring more awareness to this new product. The implementation of all these assets has helped SOB crank through 350 cases a week with production expanding to other states in the coming months.